The Air Jordan 1.5 came onto the sneaker scene earlier this year in the ever-popular “Chicago” colorway and it was a hit. 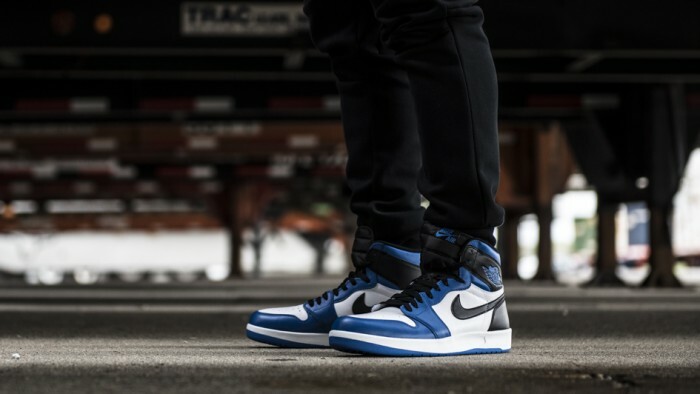 The Jordan 1.5 is back again, but in a colorway that was made popular by last years limited Air Jordan 1 “Fragment”. The limited collab was designed by the popular Hiroshi Fujiwara and resembled the classic “Black Toe” Jordan 1 with a royal twist. If you weren’t able to get your hands on the Fragment 1’s, then you’re in luck with the Air Jordan 1.5 “Soar”. 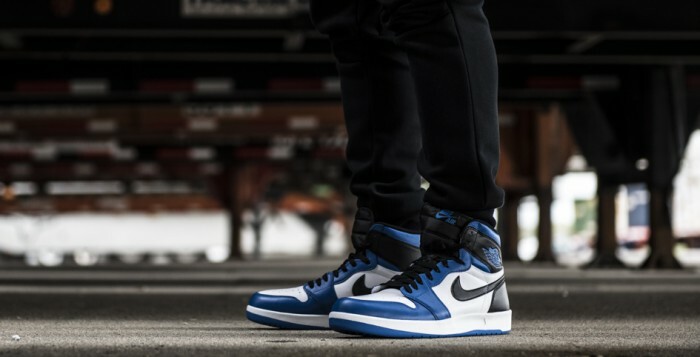 The colorway is being called the “Reverse Fragment” since the colorways are similar with minor differences. Instead of having a black toe box like the Fragment 1’s, you get a vibrant blue lining on the outside of the toe box which gives the sneaker extra personality. We get soar royal blue hitting the clean synthetic leather panels, while a white base contrasts the black heel and Swoosh branding. The alternate Wings logo gets rid of the “Air Jordan” tag for a clean Nike logo. There may not be as much hype behind these as previous releases, but one thing is for sure, this is one clean colorway that will definitely become a classic in the years to come. Make sure you pick up the Air Jordan 1.5 “Soar” on October 17th at Finishline.com.